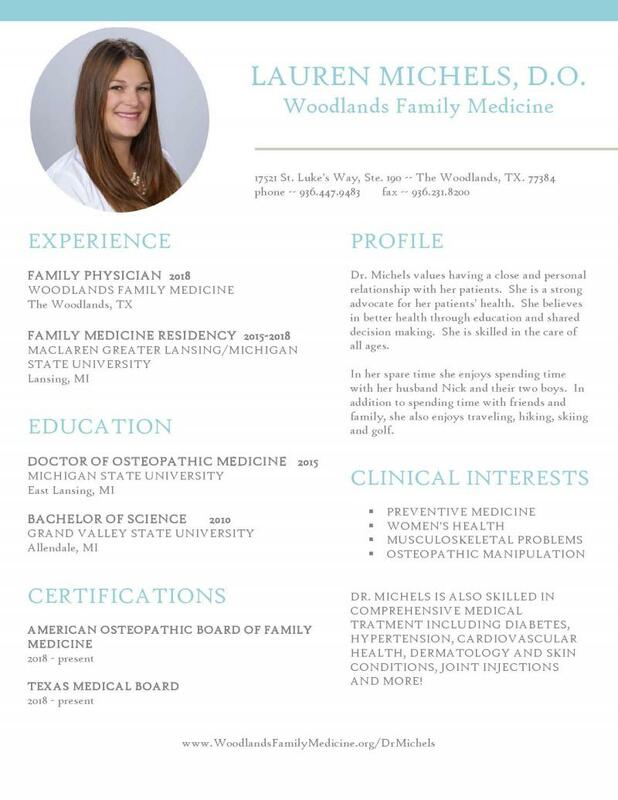 Woodlands Family & Community Medicine - Lauren Michels, D.O. Copyright 2011 Woodlands Family & Community Medicine. All rights reserved.